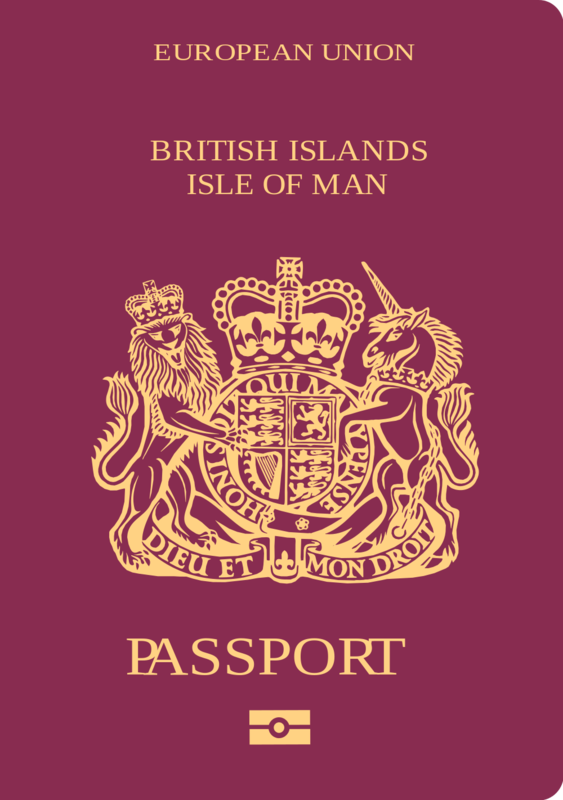 I coming to Vietnam from Isle of Man with Manx passport holders (British passport), I would like to know if I am required for Vietnam visa or not ? 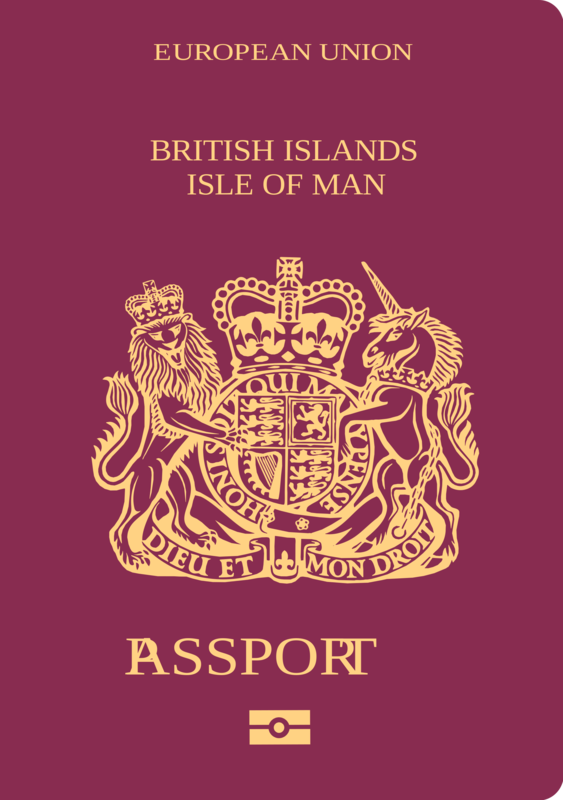 Isle of Man citizens are required visa to Vietnam. However, Vietnam has not established embassy or consulate Isle of Man therefore people are either applying Vietnam visa with Vietnam embassy in a nearby country or you applying Vietnam evisa with Vietnam immigration Department. Vietnam evisa or the full name is Vietnam visa on arrival that has been issuing by Vietnam Immigration Department since 2003. This is a new and model way of issuing visa by applying the advantages of the internet. Applying Vietnam visa on arrival people do not need traveling around finding offices for handing the documentation and other requirements, this is convenient, saves time and money. How to get Vietnam visa in Isle of Man? Due to Vietnam has not had embassy or consulate in Isle of Man, people of Isle of Man have to find Vietnam embassy in another country for applying Vietnam visas OR people can apply Vietnam visa on arrival (which is also called Vietnam evisa) with Vietnam Immigration Department on this website. The second way may be faster and more convenience. Vietnam evisa is an online visa system that allows people apply Vietnam visa through the internet. This system has been set up by Vietnam Immigration Department, a government organization since 2003. Applying Vietnam visa on arrival Isle of Man passport holders can start on the APPLY VISA tap on this website and fill in the online visa application form and submit. It will take about 5 to 10 minutes to complete. After that you have to pay the service fees and your application will be sent to the Immigration Department. If your visa has granted, you will receive a visa approval letter through email after two working days, as standard service. If you need faster process, we also offer 8 hours, 4 hours or 2 hours visa processes on VISA URGENTLY button. Vietnam visa approval letter has the same function with the visa, it allows you flying to Vietnam without visa and your visa will be pasted in your passport at a Vietnam international airport.